All Hail the Queen – Rani Mukerji! Everybody loves a comeback. Let it be from time off for a wedding, a break or in this case a bouncing new baby. Bollywood is ready for the return of its very own queen, Rani Mukerji. The Filmfare award winner is known for her husky voice, small stature, and the talent that can go toe to toe with some of the film industry’s heavy weights. Mukerji will be releasing her first film, Hichki, since the birth of her daughter Adira (with Producer Aditya Chopra) in 2015. Mukerji was last seen on the silver screen as a police officer in Sardeep Sarkar’s 2014 crime thriller Mardaani. The film, which is slated to release the 23rd of February 2018, is based on Brad Cohen’s book, Front of the Class. 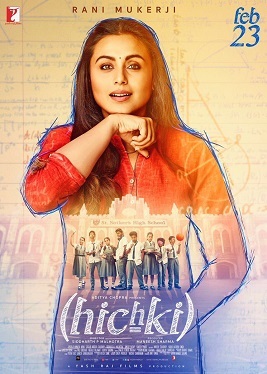 With Hichki, she will be seen in a positive and inspiring story about a woman who turns her biggest weakness into her greatest strengths. She plays the role of Naina Mathur who has a nervous system disorder, Tourette Syndrome that forces an individual to make involuntary repetitive movements or sounds. 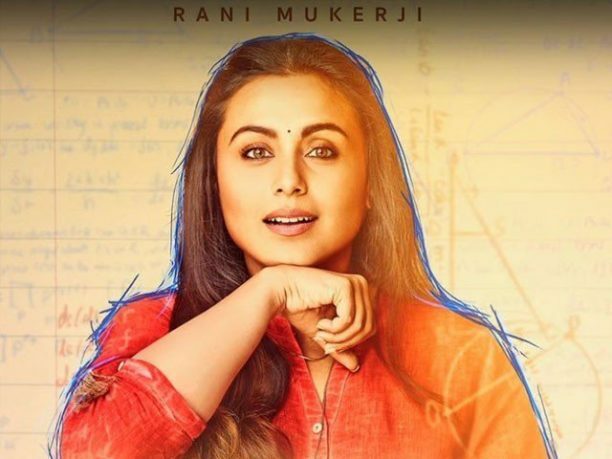 With the coming of a new year and a new blockbuster ready to set the box office on fire audiences are really ready for Rani! ICYMI here is the amazing trailer!